It’s review time. 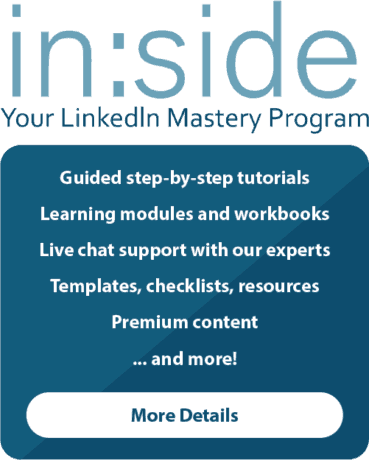 If you have colleagues or employees on LinkedIn, it’s time to understand LinkedIn beyond your individual profile. Consider your profile and those of your staff/colleagues as the collective view of who you are and who your organization is. Everything in LinkedIn begins with individuals; that’s the beauty of LinkedIn. It allows every member to showcase themselves and their professional brand. Your employees are your best evangelists. You want them to look good online. You want them to understand how LinkedIn works. You want them to build, nurture and network with their Connections. It serves both your employees and your business well. Remember, you don’t own their LinkedIn profile so be careful. You can, however, make suggestions that will elevate how everyone in your organization appears and uses LinkedIn. In the end, your employees will be grateful. They need the insight. Maybe you’re not the CEO or owner but you get and use LinkedIn strategically and know your organization is missing the mark. Consider sharing this post with your manager. In a social business world, everyone has a responsibility to better position their organization. So, how good do your employees look on LinkedIn? 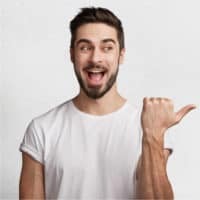 When was the last time you or someone in your marketing or human resources department reviewed your employees’ LinkedIn profiles? Here’s a framework for reviewing LinkedIn Profiles. Perhaps this is an exercise to delegate to your managers; not just your marketing department. Review your employees’ LinkedIn profiles for the following: (don’t forget to also review your own profile and those of your executive team). Does the individual have a professional photo? Are they describing the organization and their role accurately? How complete is their Profile? Have they included extra Sections? Have they included any additional media in their Summary or Experience section? This could be a pdf, video, SlideShare presentation, etc. How accurate is their LinkedIn content? How many Connections do they have on LinkedIn? We don’t advocate having a large network simply to have a large network, but for some, it’s crucial if they are using LinkedIn as a business tool. How many Groups are they members of? Groups provide the opportunity to increase network size without having to Connect with others. Individuals can join up to 50 Groups. This is necessary to create greater access and exposure. Benchmark the number and use as part of their professional development plan. This will provide a good overview. You will see patterns, gaps and, undoubtedly, areas for improvement. You better. More than 13 million organizations have a LinkedIn Company Page. And if you already do, go check it out. 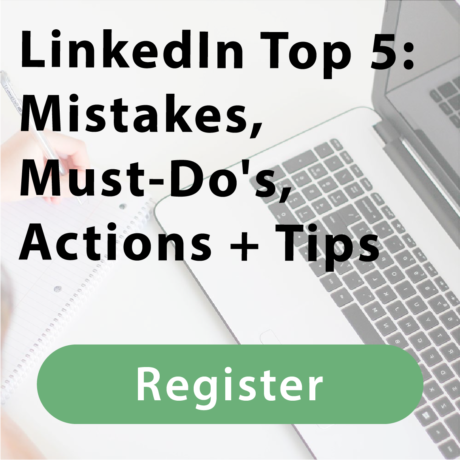 Your LinkedIn Company Page needs regular attention and curation. Who are the LinkedIn Company Page administrators? You should have at least two to three people in various areas of your organization. Is the Overview and Description filled out? Is there a link to your website? Are all of your employees linked to your LinkedIn Company page? Are they all current employees? 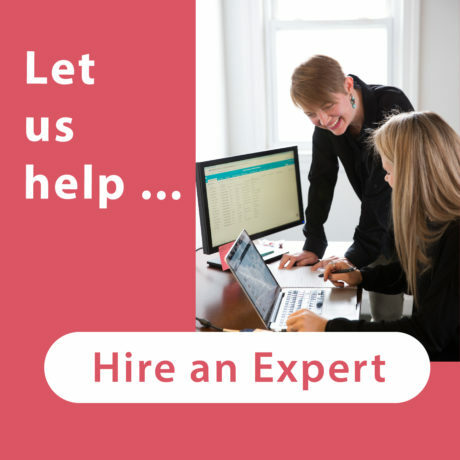 Removing previous employees can be a challenge and you may need LinkedIn’s help with this. Do you have any content posting to your LinkedIn Company page? Who is following your LinkedIn Company Page? Pay attention. There could be potential customers, employees and strategic partners following you. Do you have any Showcase Pages? If so, do you have specific content for those Showcase Pages? Start here and you will have a great overview of how you, your employees and your organization looks on LinkedIn and on all the search engines. 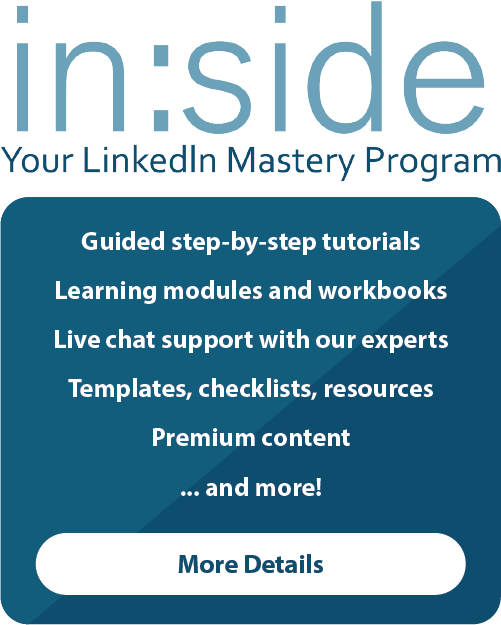 Need more information on how to use LinkedIn more strategically? Head over to our blog or give us a shout if you are interested in training, coaching or consulting.